This terry strapless jumper by T-Bags is so cute! Green is such a vibrant, spring color and the front button closure is retro and chic. The ensemble is a little modern yet maintains its vintage look. 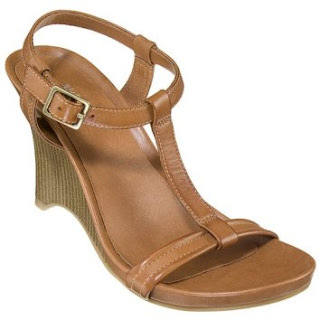 $94.00 http://www.zappos.com/They They are super comfortable!